Human remains have been found in a wooded area near the Metro-North railroad tracks in Harlem, police say. 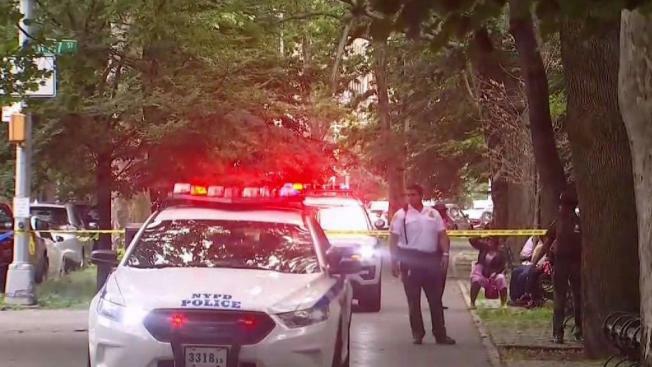 Police responded to a call near West 147th Street and Riverside Drive at around 5 p.m. and found decomposed remains of an unidentified male human body near the train tracks. The medical examiner will determine the cause and manner of death, police said. Video from the scene shows several police cars in the area while officials are seen investigating.